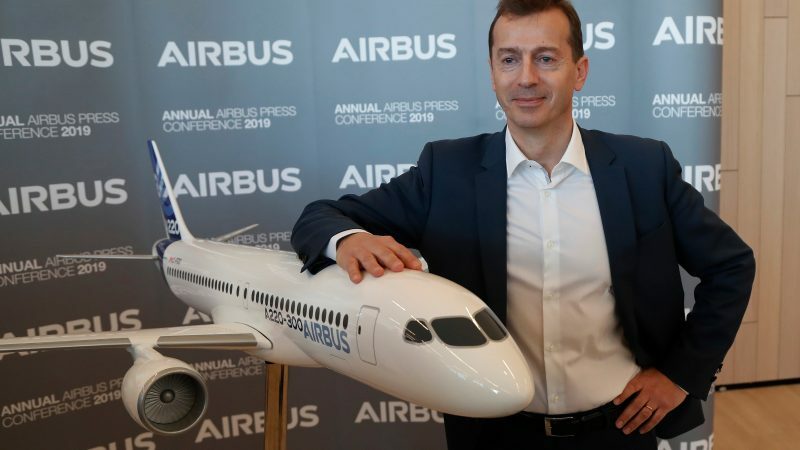 Frenchman Guillaume Faury took over as CEO of European aerospace giant Airbus on Wednesday, looking to benefit from the current troubles of rival Boeing and limit potential disruption from Brexit and US President Donald Trump's trade threats. 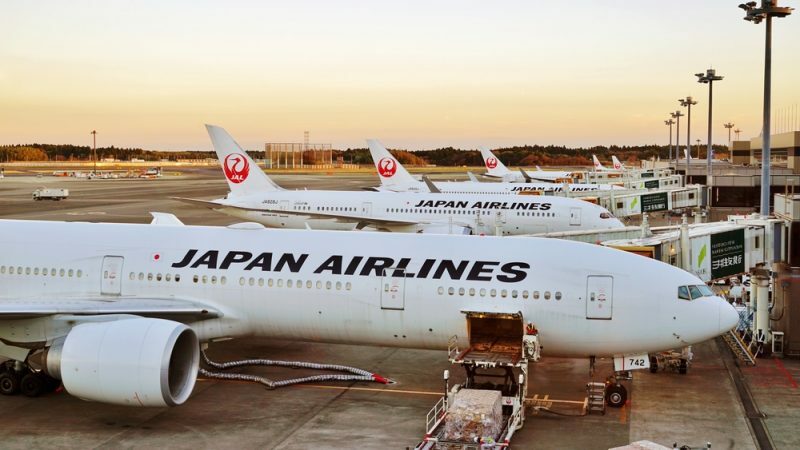 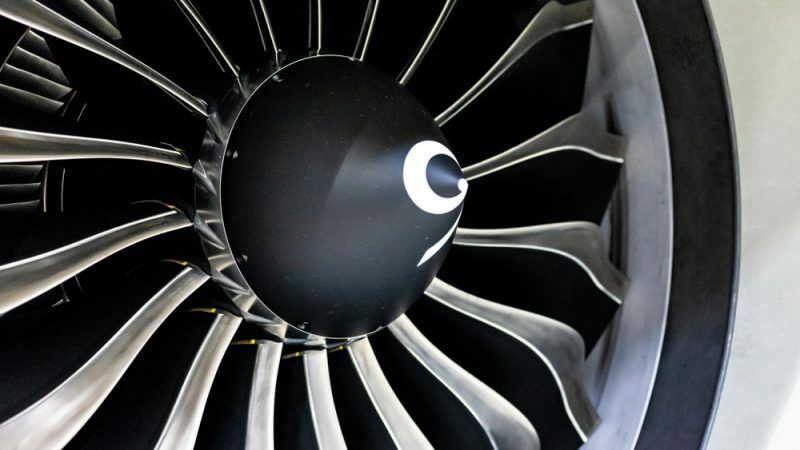 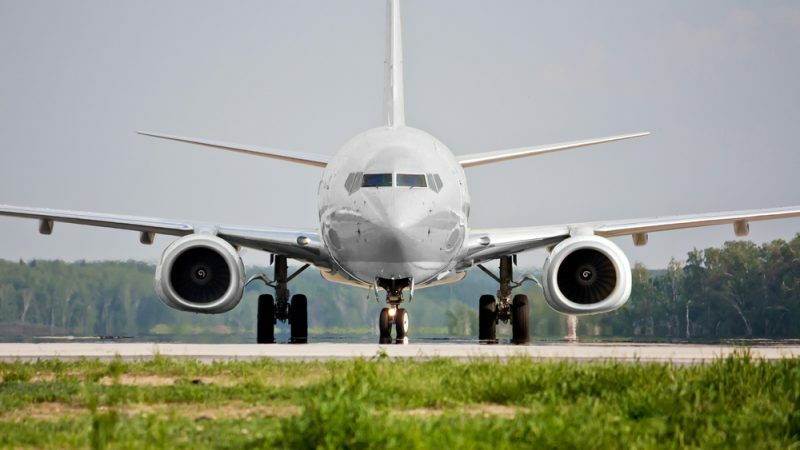 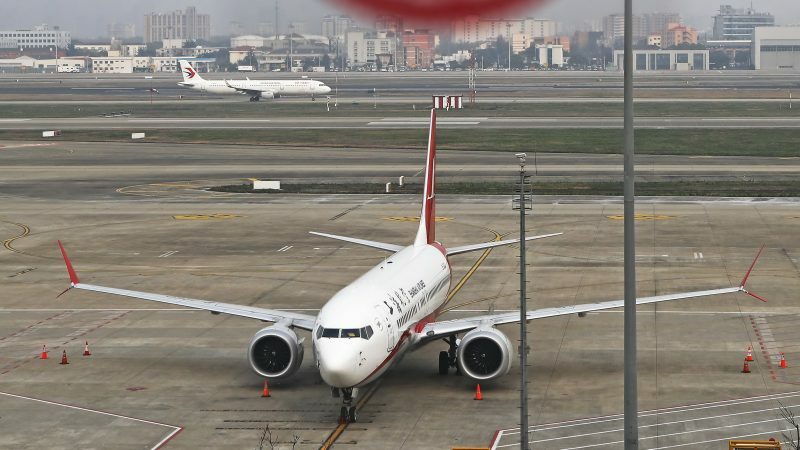 Europe's aviation regulator prohibited any flights by Boeing's 737 MAX 8 and 9 aircraft on Tuesday evening (12 March), as pressure built to respond to a deadly crash in Ethiopia at the weekend. 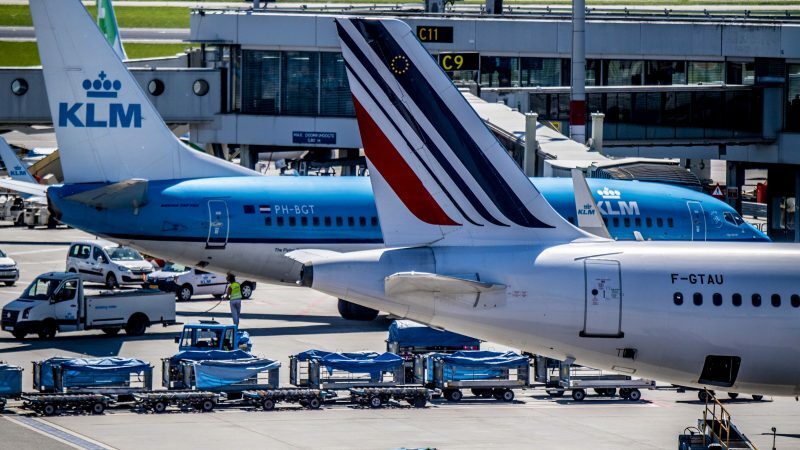 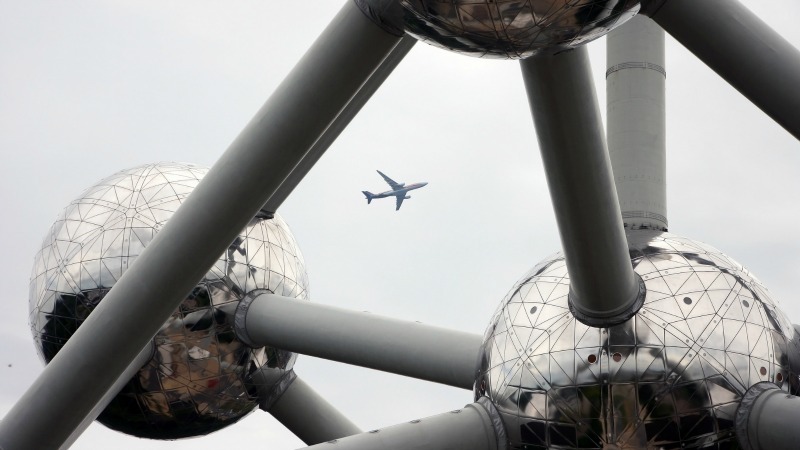 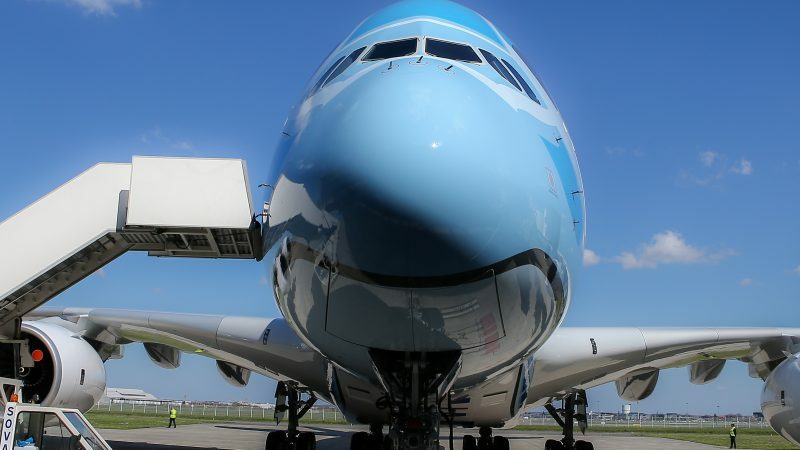 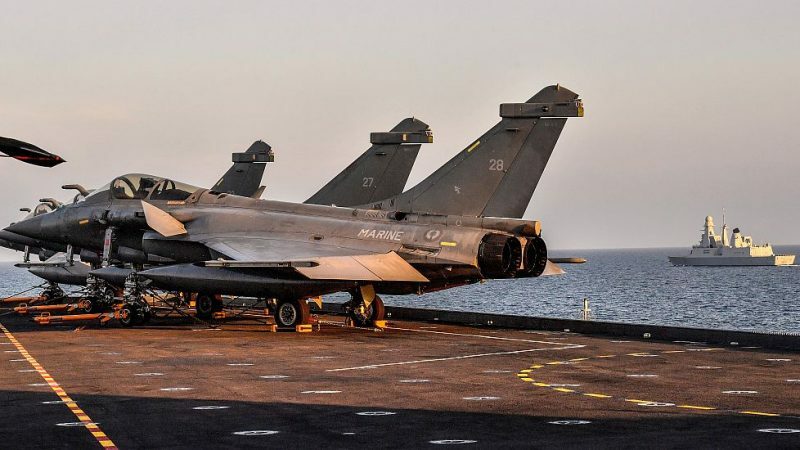 The Netherlands announced on Tuesday (26 February) the surprise purchase of a stake in Air France-KLM, saying it needed to protect Dutch interests after a series of rows about the alliance's management. 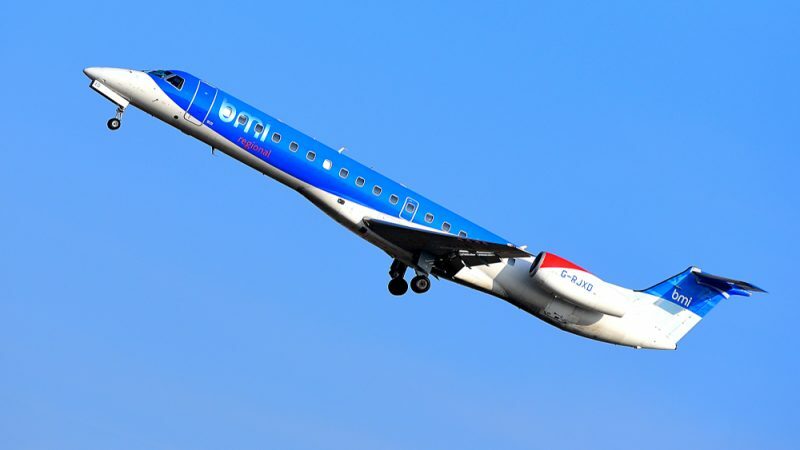 British airline Flybmi went bust on Saturday (16 February), cancelling all flights with immediate effect. 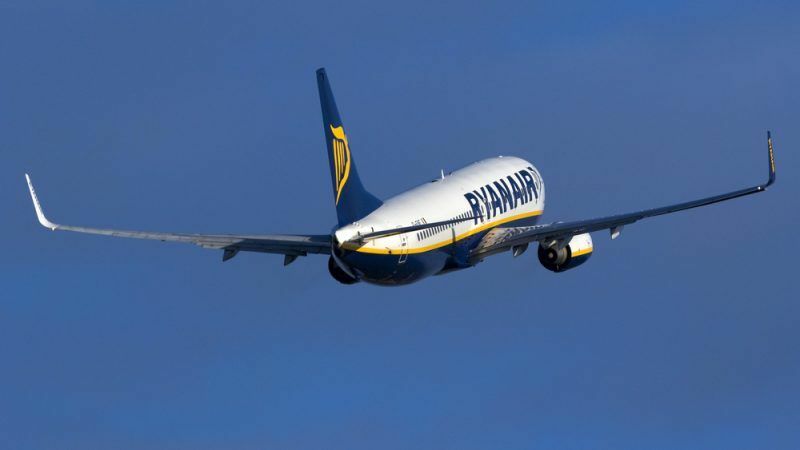 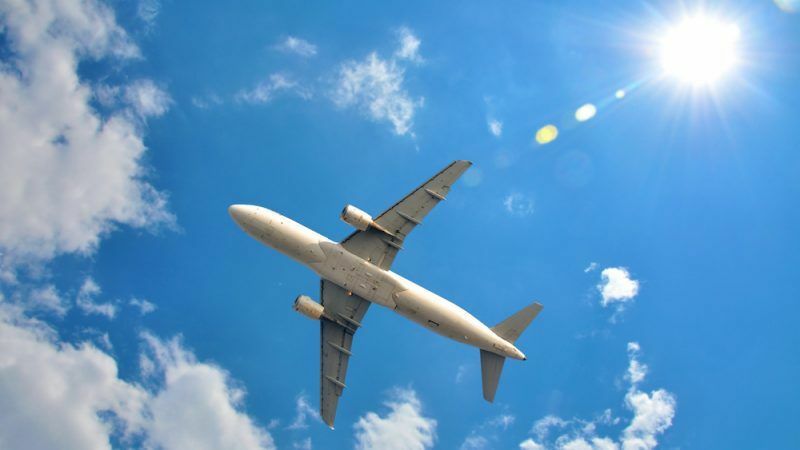 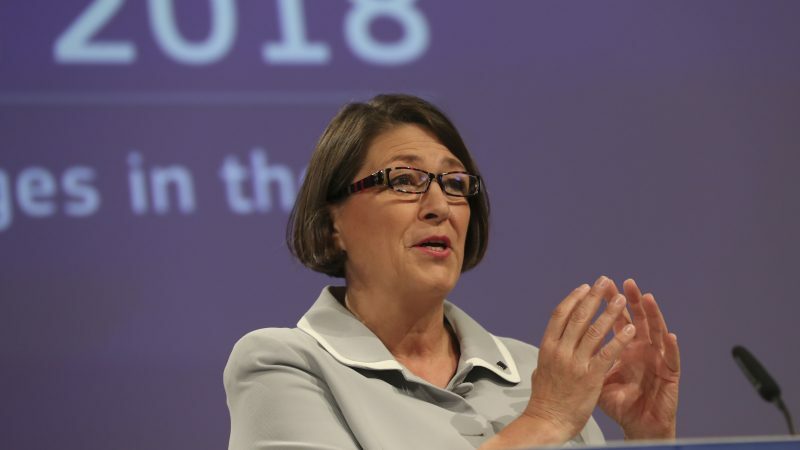 The regional carrier cited Brexit uncertainty as one of the reasons for entering administration, as well as increased fuel costs. 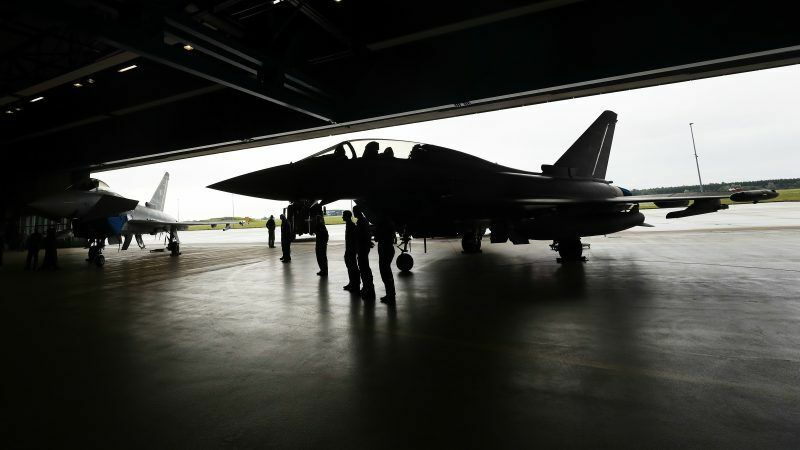 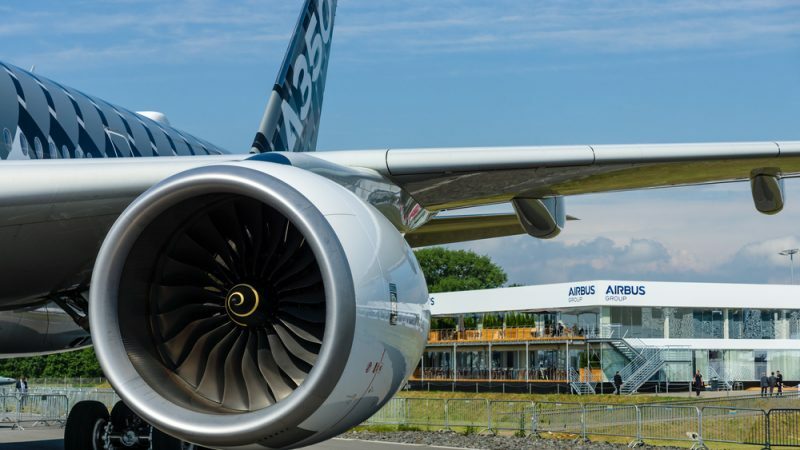 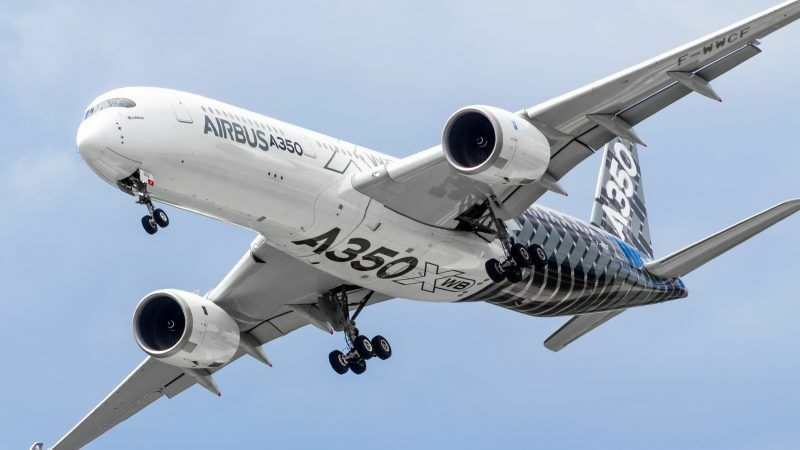 Airbus warned on Thursday (24 January) it could shift future wing-building out of the UK in the absence of a smooth exit from the European Union, predicting "potentially very harmful decisions" for its British operations in the event of a no-deal Brexit. 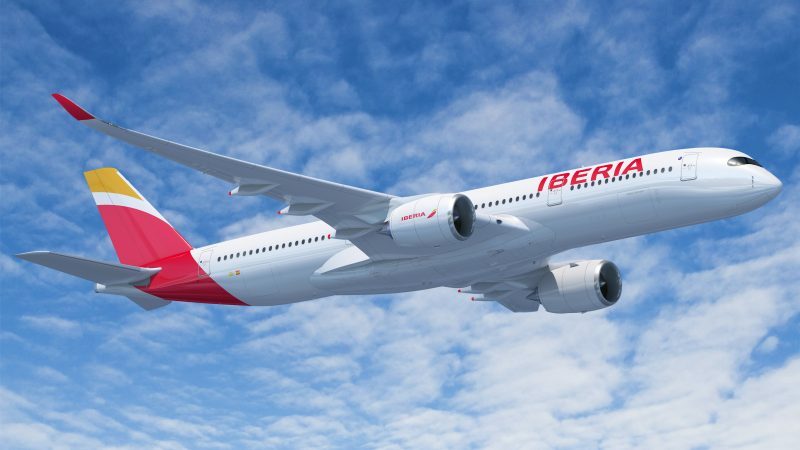 Madrid is struggling to convince the European Commission about the Spanish ownership of Iberia, as it tries to preserve the air carrier's license to operate intra-EU flights after Brexit without altering the company's structure. 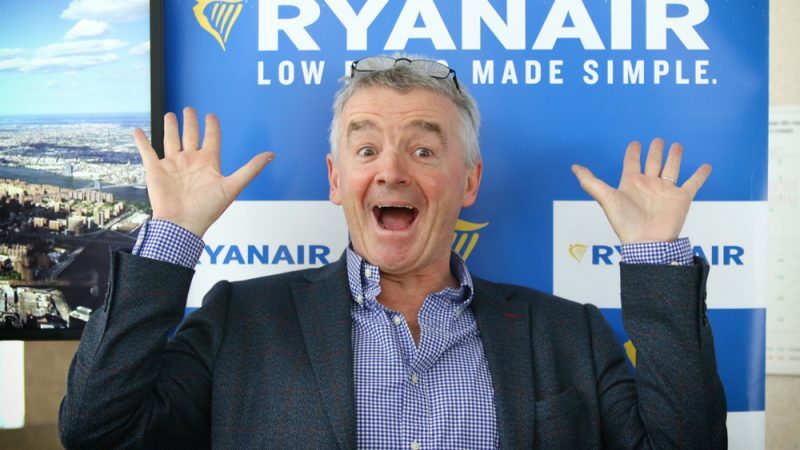 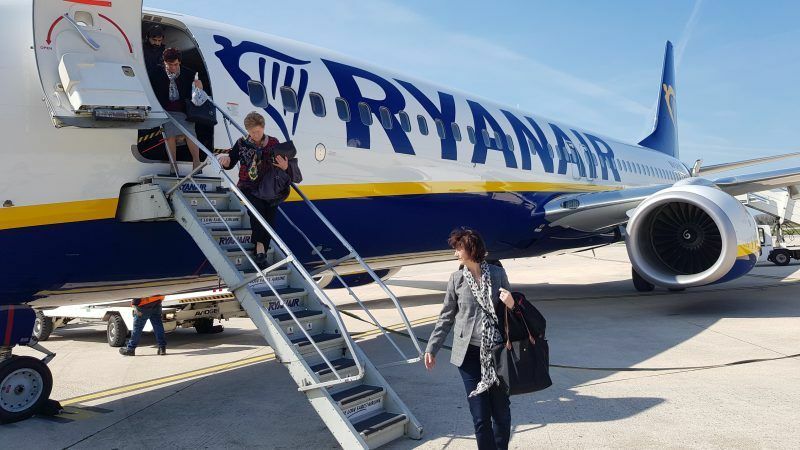 Ryanair's chief executive stepped up his warning about the risk of flights between Britain and Europe being grounded for days in the wake of Britain's exit from the European Union next March, saying there had been no assurances on the issue. 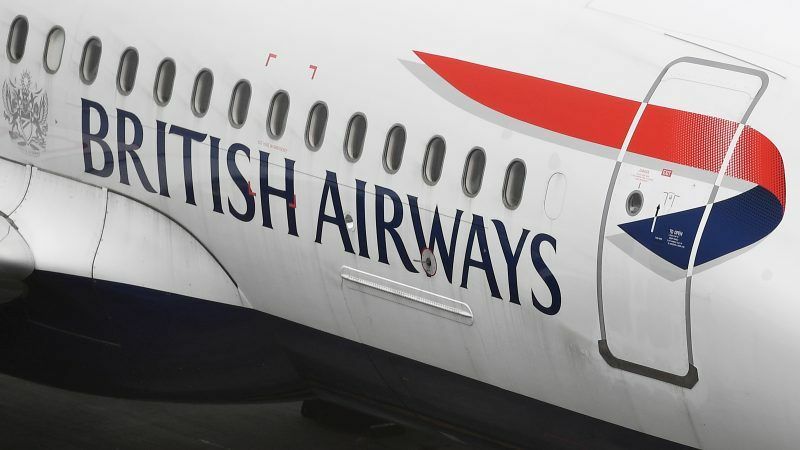 A highly coordinated cyber attack has hit the UK's largest airline, British Airways, potentially affecting hundreds of thousands of customers, with masses of financial and personal data stolen by hackers in what BA boss Alex Cruz called "a very sophisticated, malicious attack." 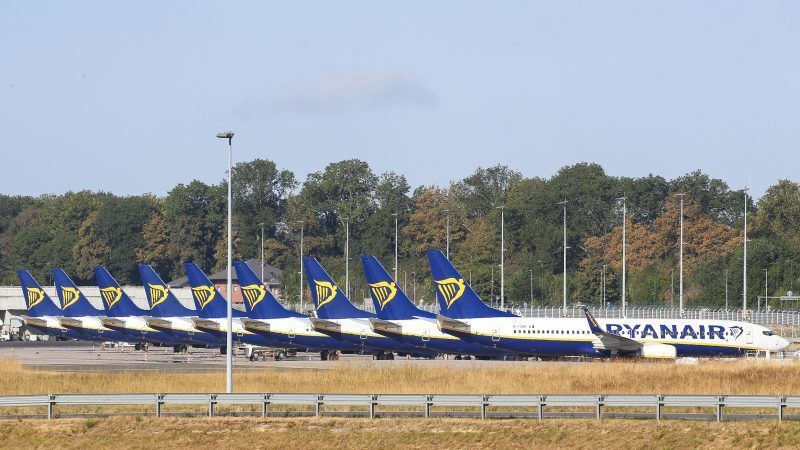 Ryanair pilots in Belgium, Germany, Ireland, the Netherlands and Sweden are staging a 24-hour strike on Friday (August 10) in one of the most severe examples of strike action in the company’s history. 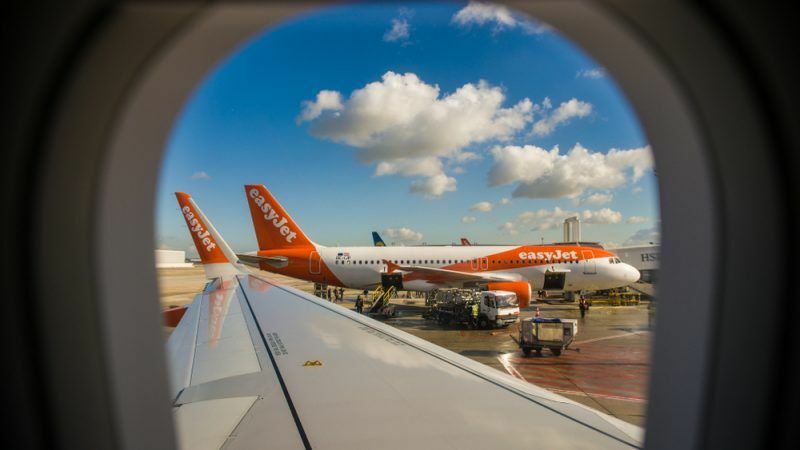 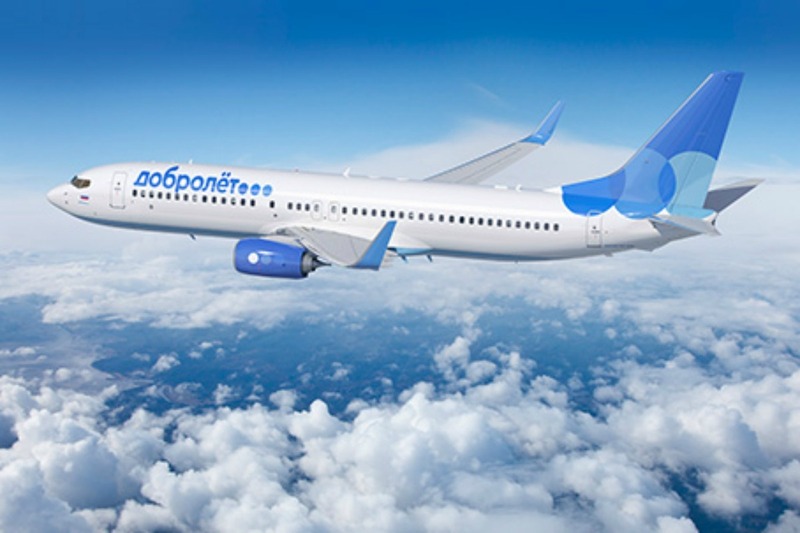 The low-cost carrier has branded the action "unjustified" and "unnecessary".